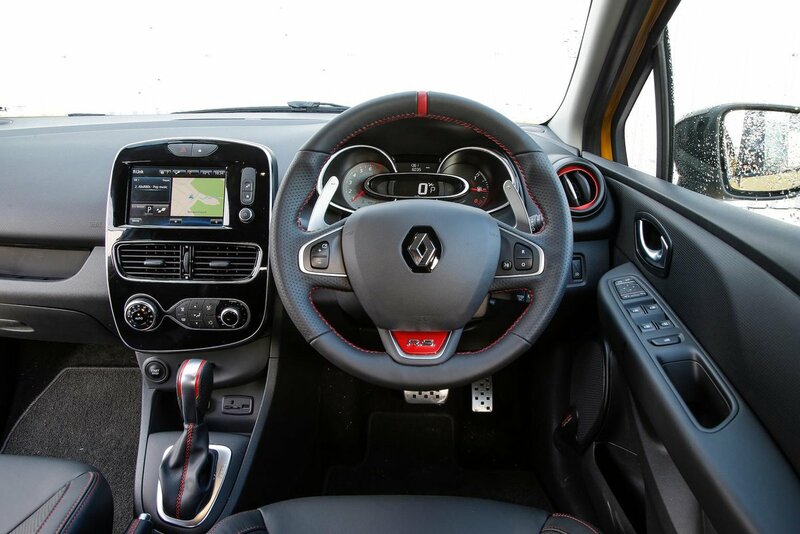 Renault Clio RS Interior, Sat Nav, Dashboard | What Car? The RS’s seats are disappointing. The bolsters are too soft, so don't hold you in position particularly well during hard cornering. 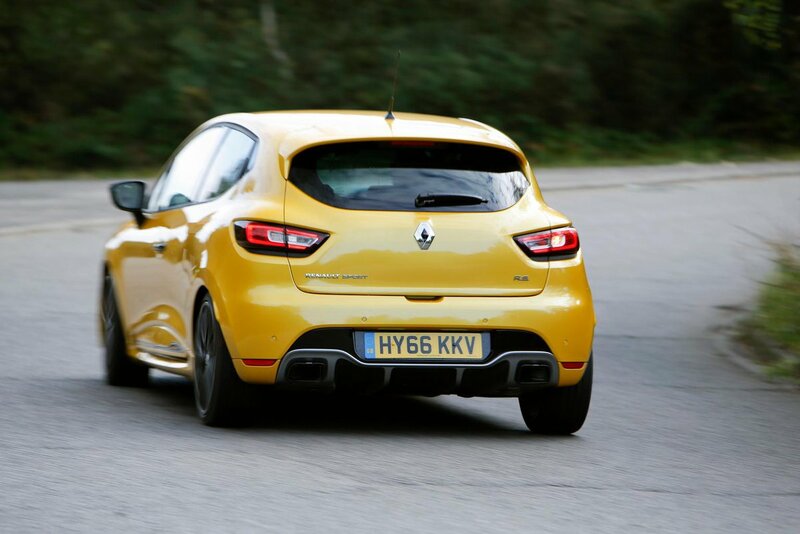 It's a real shame Renault hasn't decided to offer Recaro sport seats as an optional extra, as these were a real highlight in the previous Clio 200. More positively, the driving position is good, with nicely positioned pedals and plenty of adjustment. Forwards and backwards visibility is good, too, while rear-parking sensors are standard on both models. Front sensors and a rear view camera are standard on the 220. There are several eye-catching embellishments worthy of note, including colour-coded inserts on the steering wheel and around the gear selector. You also get a central touchscreen that shamelessly pays homage to the latest generation of portable tablets. 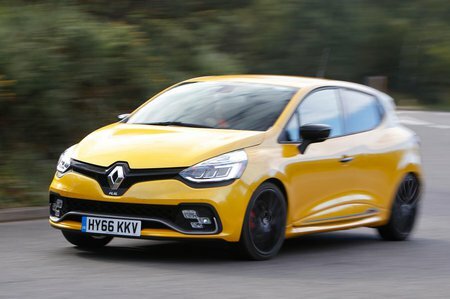 We're not normally fans of touchscreens, as they tend to be fiddly to use on the move, but the Clio's has large, spot-at-a-glance icons and is quick to respond, so it's surprisingly simple to operate. That's just as well, because you control the stereo, phone and navigation systems through it - you can even download apps. It's a shame the interior plastics are mostly hard and cheap feeling, but Renault's efforts to liven things up makes this more forgivable.